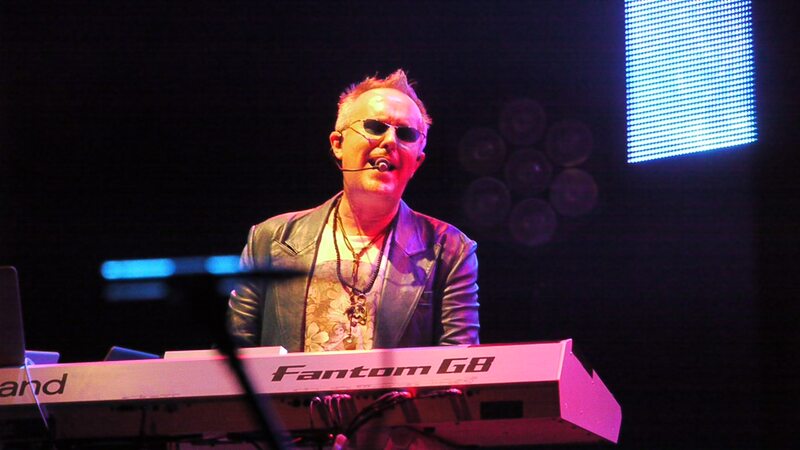 We are holding an online charity auction for a unique ‘concert on your couch’ performance on 11th October 2012 from iconic artist Howard Jones. The highest bidder will be visited by Howard who will perform a selection of his classic tracks live in your home on 11th October 2012. For a chance to win the concert on your couch, head over to the eBay auction page and start bidding. This is a 10-day auction and will end at 7:00pm on August 26th, 2012. •	Winning bidder needs to be aged 16 or over. • Howard Jones has donated this concert experience as a not for profit auction in conjunction with Roland UK with all proceeds after costs going to the Three Men on a Bike charity fundraising page http://uk.virginmoneygiving.com/team/roland3moab to be split between Children in Need (registered charity number 802052) and Music for All (registered charity number 1055371). •	This is for an intimate acoustic concert and therefore the number of guests you can invite may be restricted. This will need to be confirmed on arranging the concert. • The date of the concert will be the 11th October 2012.